Call us today to speak with one of our representatives. We can provide you with a no-hassle, free estimate. Often, we can have someone to your home or property within the same day. Or simply fill out the form on the right and we will contact you ASAP. 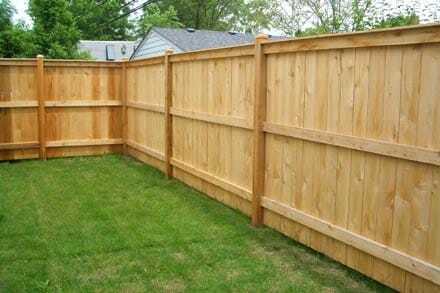 We offer a full line of fencing services, including residential and commercial fencing. San Antonio Fence Pros. is your go to fencing company in the San Antonio, TX area!